The content in this section is specifically for classroom teachers and school / district administrators. If you are a parent, please check out the "Parents" section. 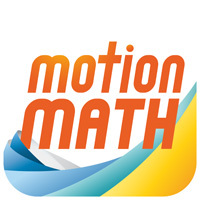 ★ How can I create a Motion Math account? Is the Motion Math: Educator in the Volume Purchase Program (VPP)? Why are cells in my dashboard grey or blank?